The InterNations February Official Event is in a new venue: Hub Nagoya Fushimi. 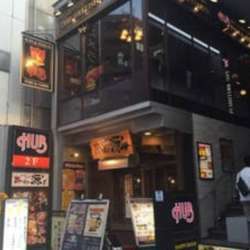 The venue is located close to Fushimi Station, so easy accessible to everyone. It is a British Pub with so many options of food. As always, feel free to bring your friends, co-workers and relatives, but please invite them to register for InterNations first. Let's keep growing the InterNations community in Nagoya together!